Everyone wants to make their wedding day extra special. A great deal of planning goes into making every single detail absolutely perfect, from the ideal venue to the dress of your dreams, and your mode of transportation needs to fit in with your arrangements flawlessly. We know how important it is to make every part of your special day memorable, which is why our wedding car hire service includes some of the most remarkable models available. 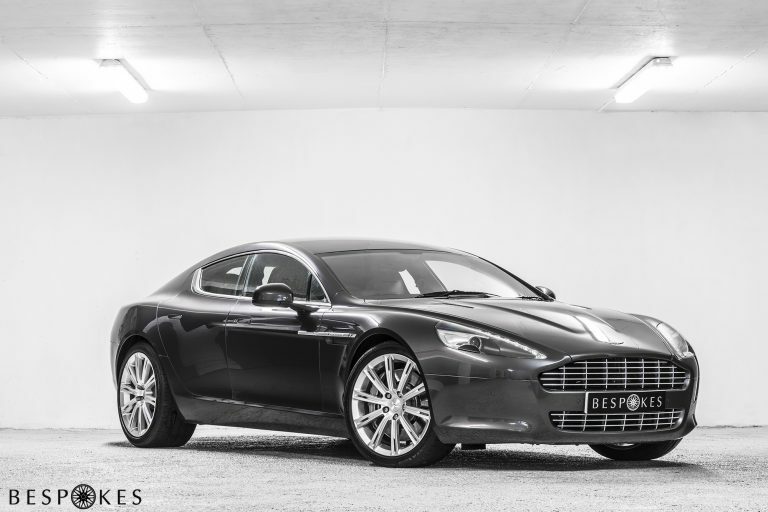 At Bespokes, we have an amazing fleet consisting of over 50 unique and stunning cars, so we can cater for any couple’s personal preferences. Whether you are looking for a classic car with vintage glamour or something more modern and sophisticated, our cars are the perfect wedding car hire choice for your special day. 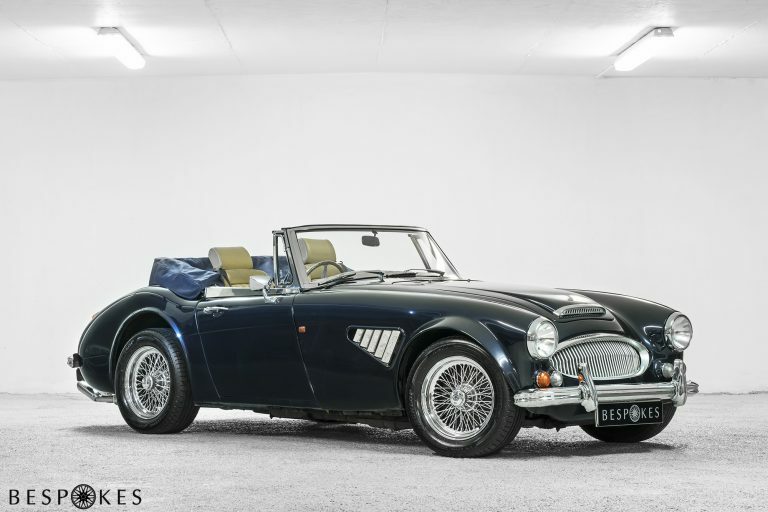 Some of our most popular choices for wedding car hire include the elegant Austin Healey and Morgan models. These cars have always been in high demand for weddings due to their timelessness, classic style. They are perfect for those who are looking for a car to fit in with a traditional theme or for brides who want their transport to make them feel like royalty on their special day. After all, a fairy tale wedding would not complete without one of these vintage style cars to carry the happy couple to and from their venue. For a sleek and sophisticated look, our range of Aston Martins are the perfect choice for wedding transportation. These cars are the ultimate in luxury motoring and will bring effortless glamour to any wedding. They are also a great way for the groom and his groomsmen to arrive in style, especially if they are fans of James Bond who, just like the Aston Martin, is the ultimate British icon. 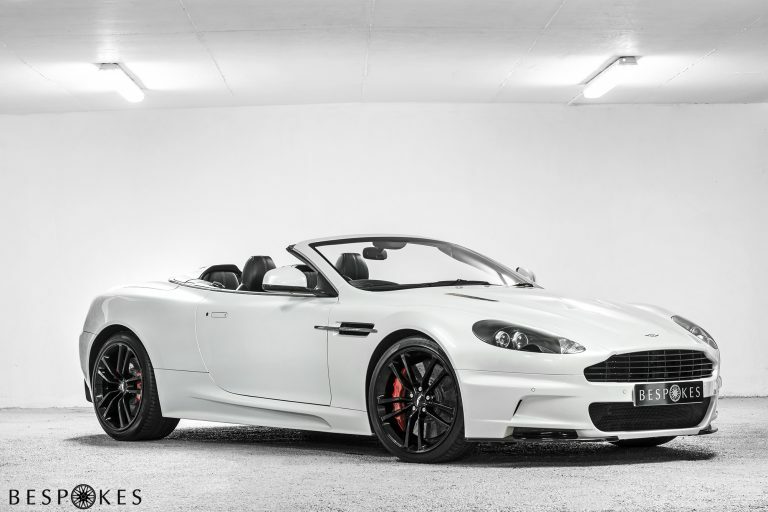 No car has more class than the stunning range of Aston Martin cars we have in our fleet. A wedding day is an extraordinary day for every couple, so why not make your wedding car hire choice just as extraordinary with one of our prestigious supercars. With a variety of different supercar makes available, including Ferrari, Lamborghini and McLaren, you can really make an entrance and ensure your wedding day will be one that you will never forget. Experience a once in a lifetime ride and amaze your guests at the same time by hiring one of our supercars for your special day. Of course, your chosen car will be immaculate and ready for use when you need it. We offer a variety of options for delivery or collection throughout the majority of the UK, so are always happy to work with you to accommodate your requirements. A true prestige car, the Aston Martin DBS is a souped-up sporty version of the iconic DB5. 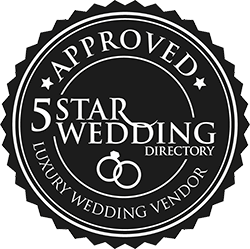 Perfect for luxury rental and weddings. 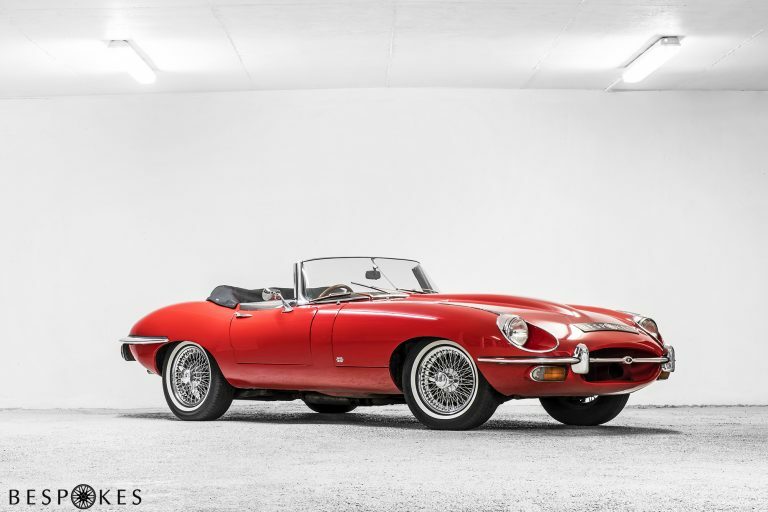 Hire this classic car and enjoy a little bit of luxury. Not only does it look great and handle beautifully, but you get special touches like a carpeted floor and mohair roof. 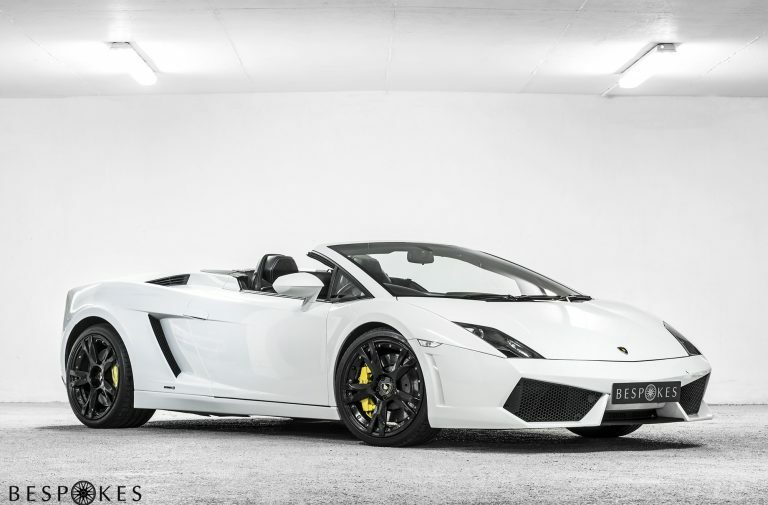 The Lamborghini Gallardo Spyder is the very essence of the modern supercar, marrying fabulous looks with astonishing performance. 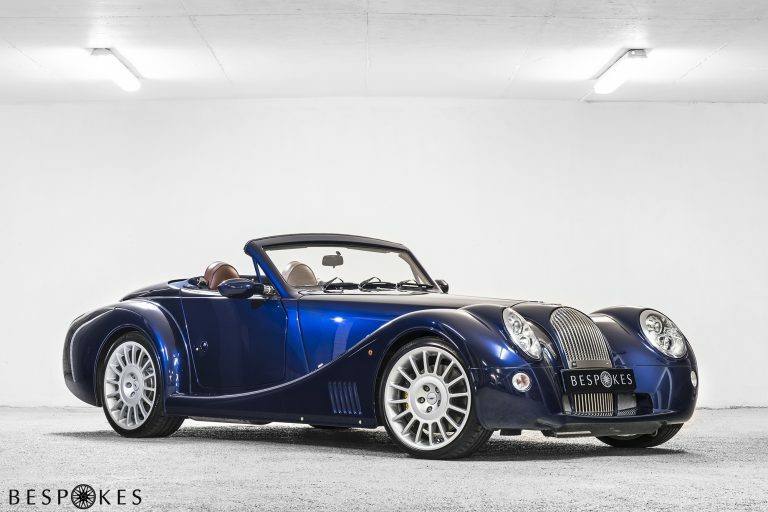 One of the latest in the Morgan range, this beauty marries classic car looks with supercar performance. If you would like more information about our wedding car hire service and the best transportation options for your wedding day, contact our team who will be happy to discuss how we can help make your special day absolutely perfect.